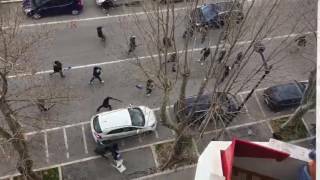 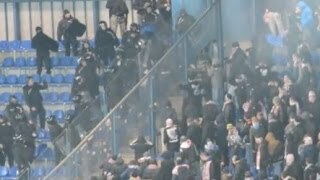 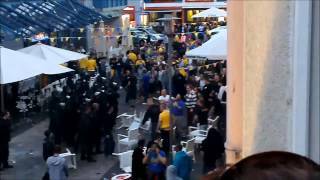 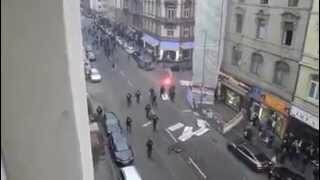 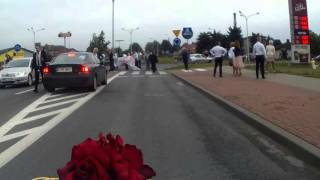 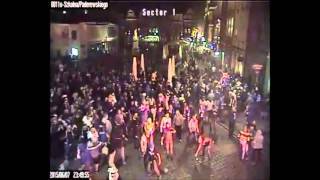 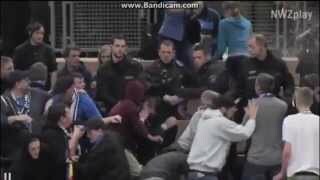 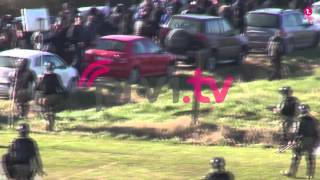 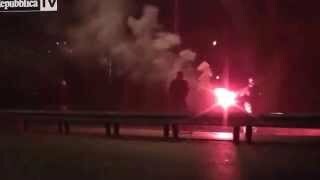 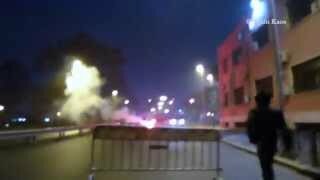 Torcida Split in Fight with police 16.01.2015 - Hooligans TV - The best site about this topic! 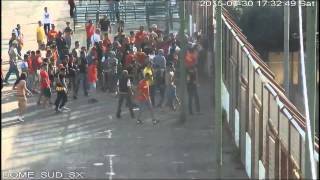 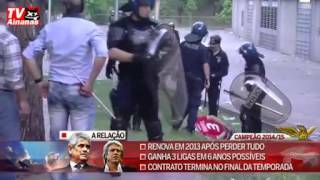 Torcida Split clash with police during the memorial tournament of Andrew Anković in Galeba. 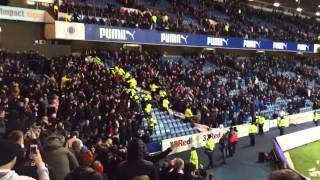 Reason of fight – fans refused to pay for tickets. 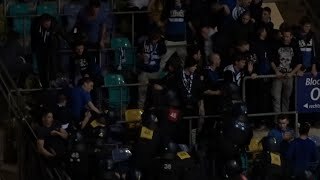 The incidents took place before the game.